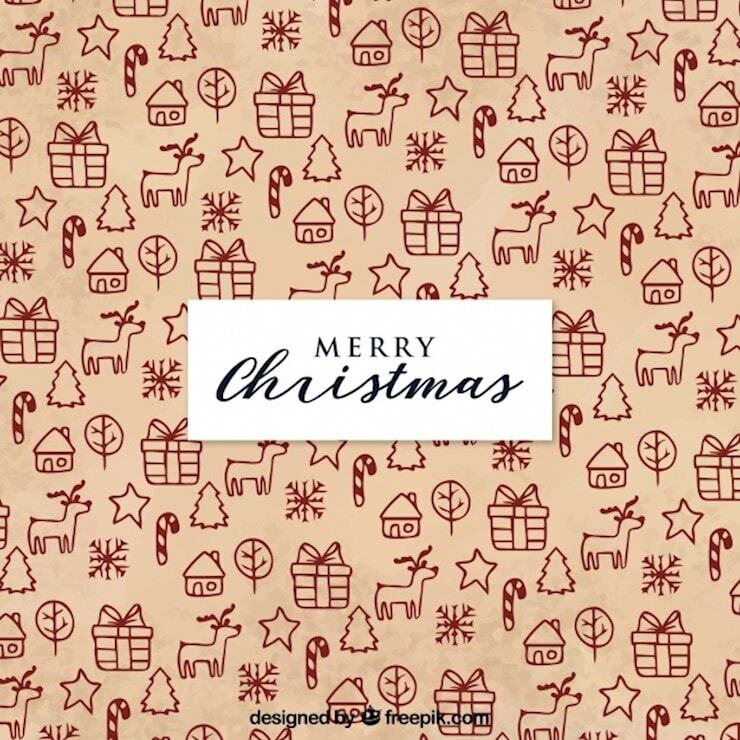 Christmas has come! 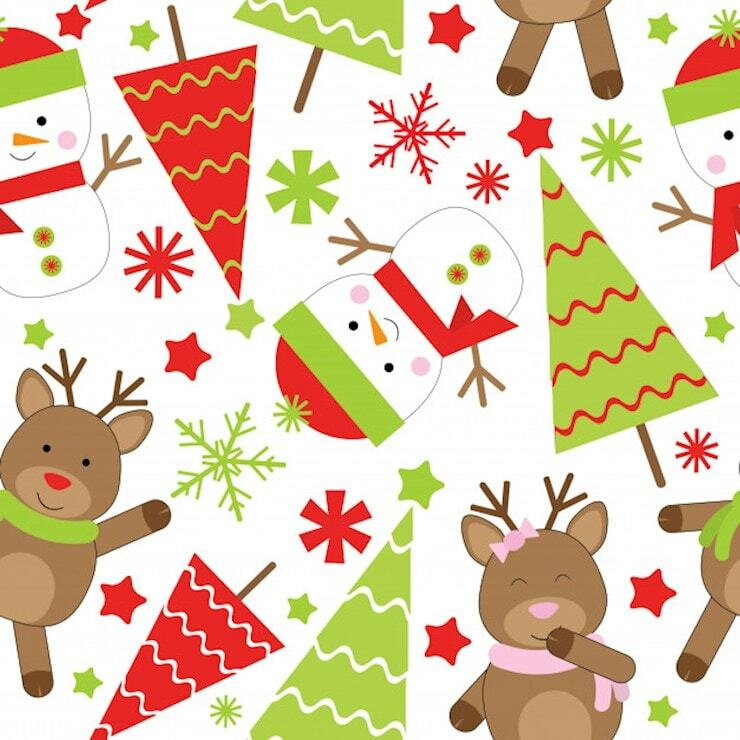 In every culture, people are giving gifts, they are decorating their houses, their office and everywhere you look, it looks like Christmas: snowmen, presents, Christmas trees, lights, and bells! 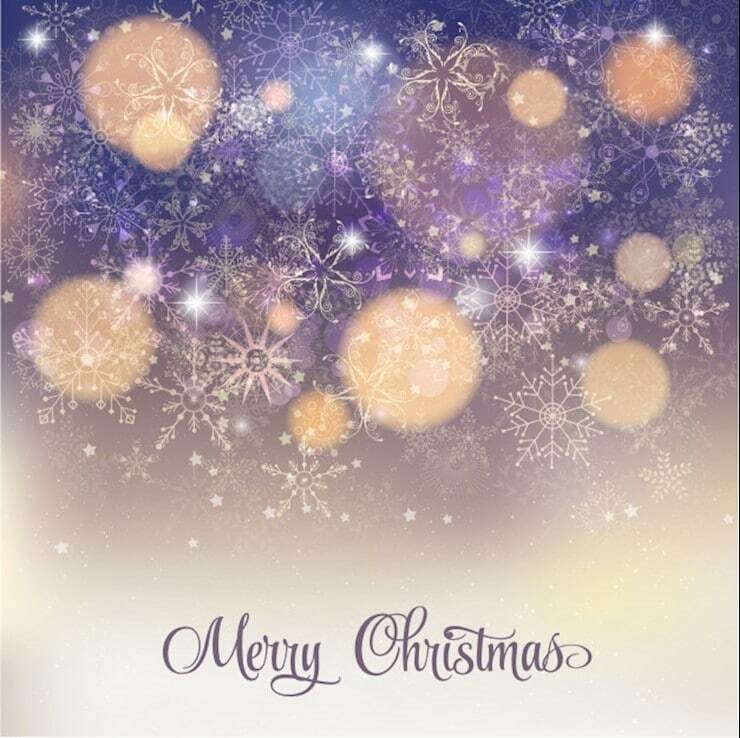 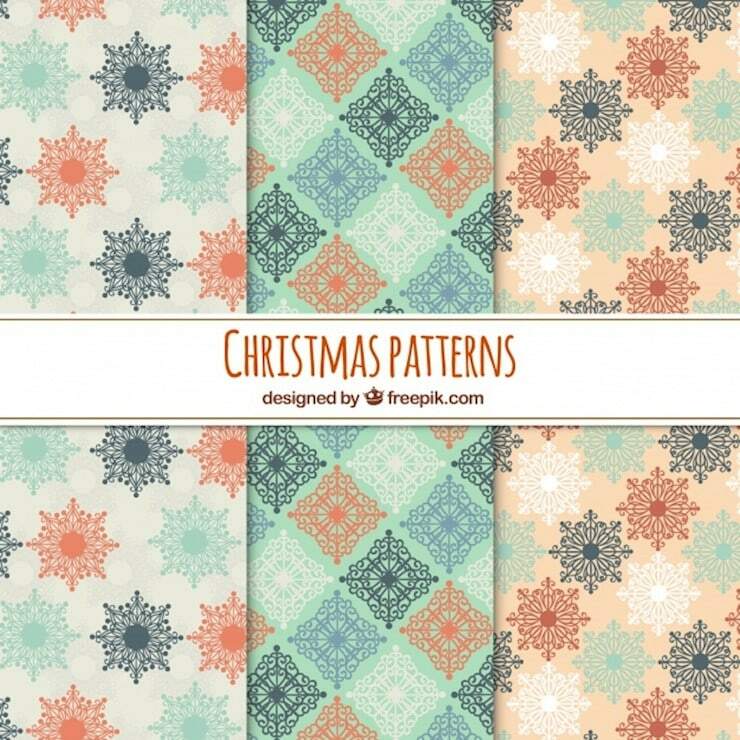 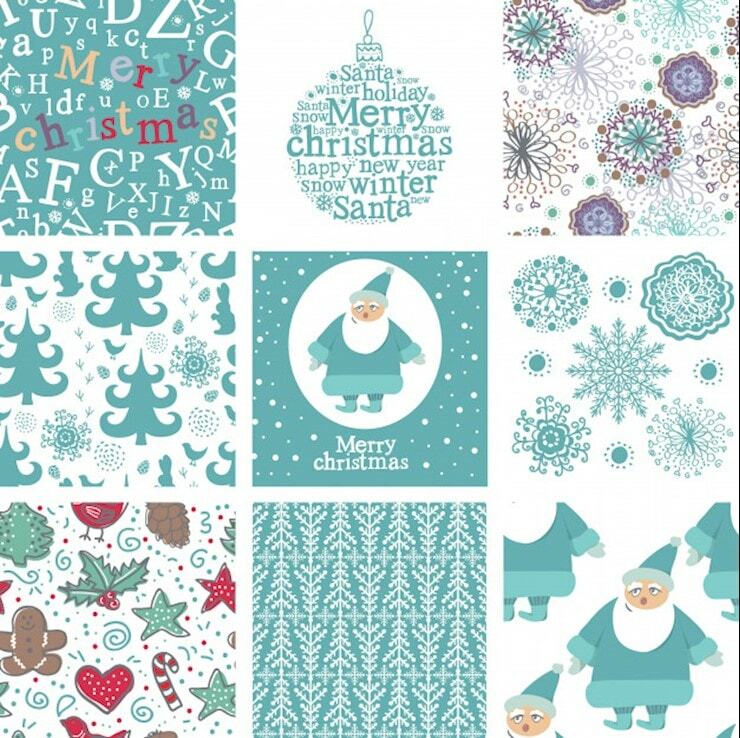 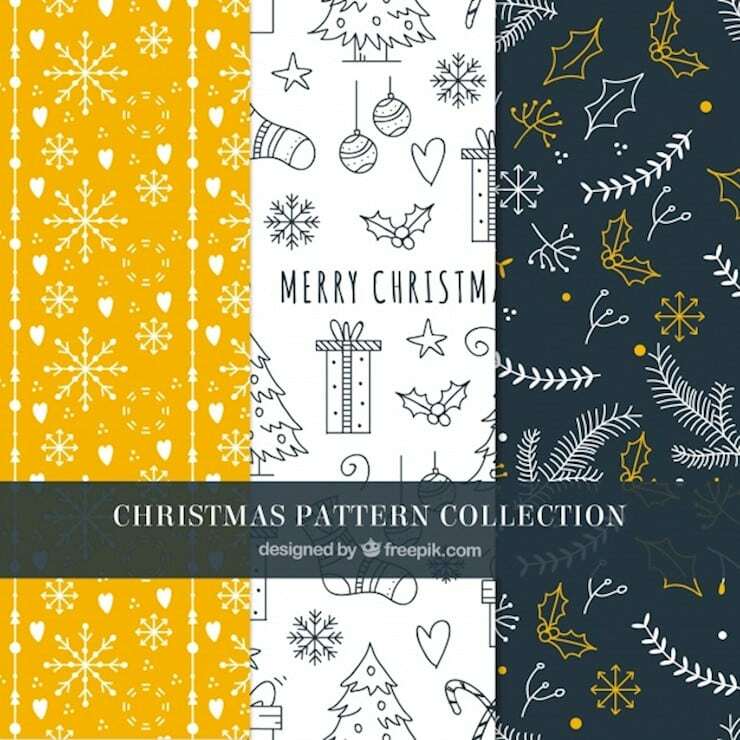 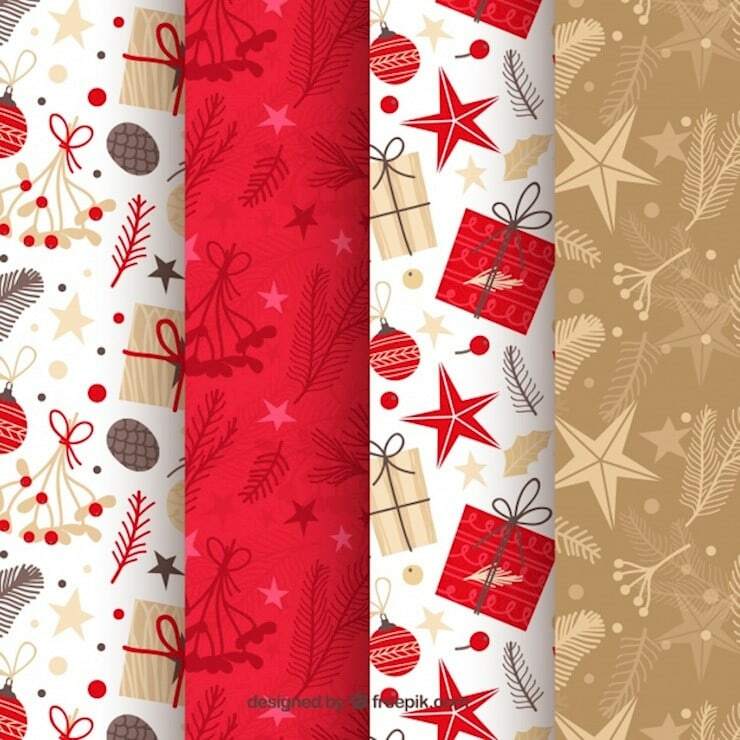 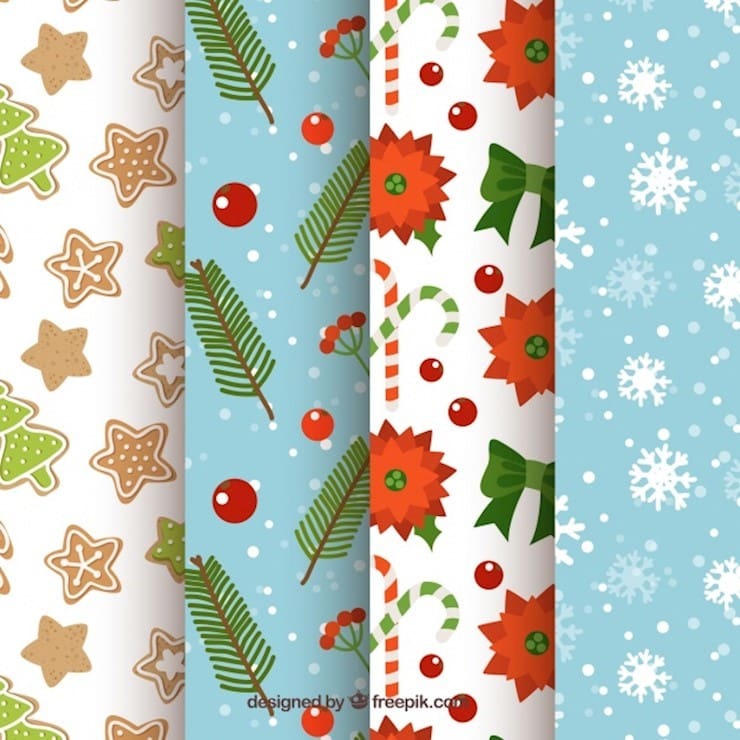 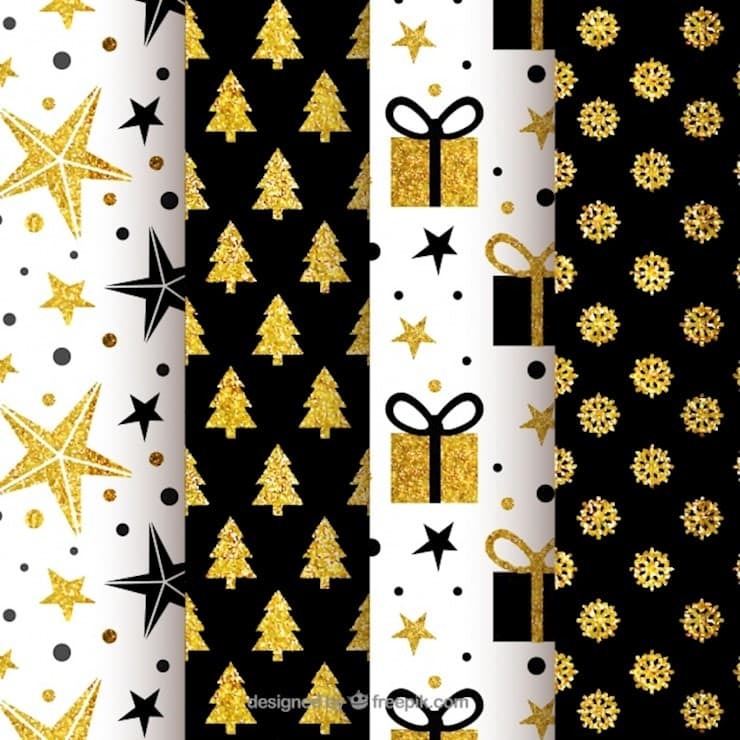 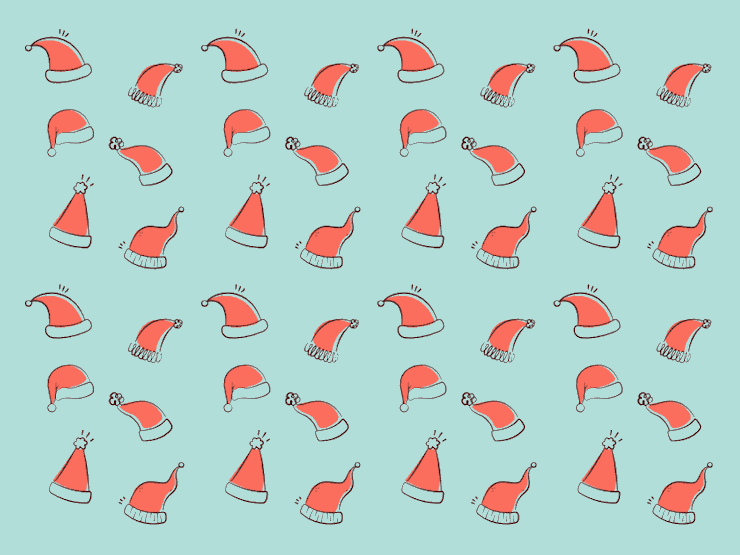 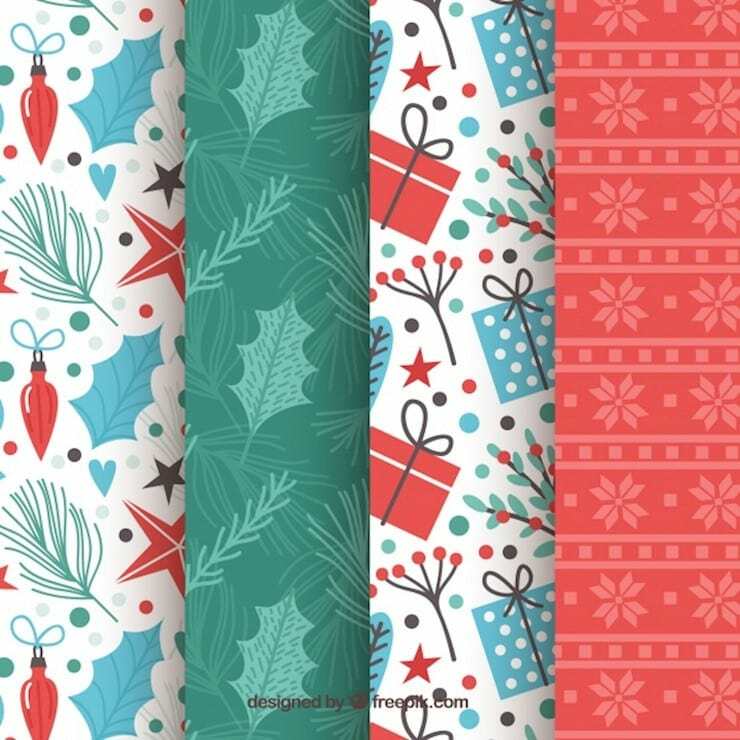 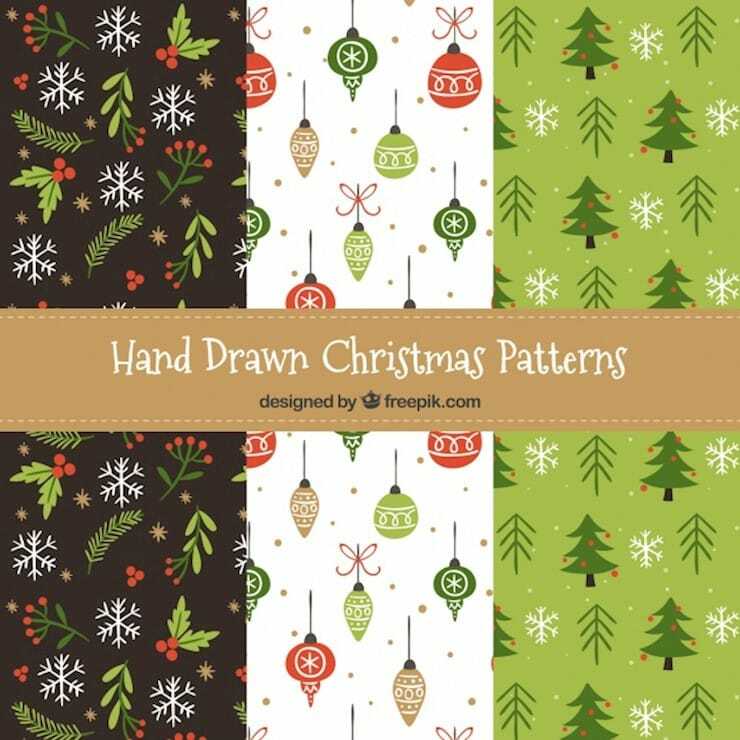 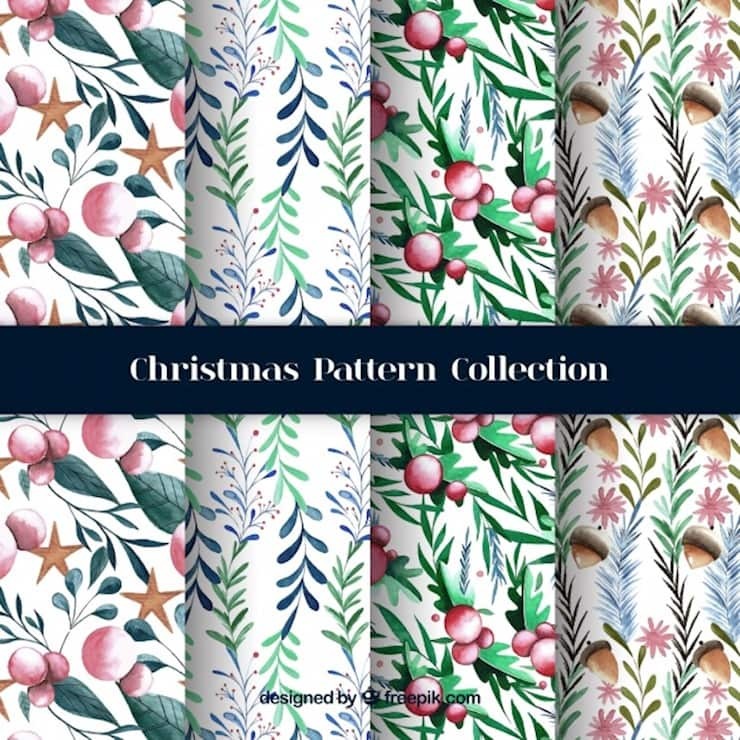 Are you looking for free Christmas patterns and textures? 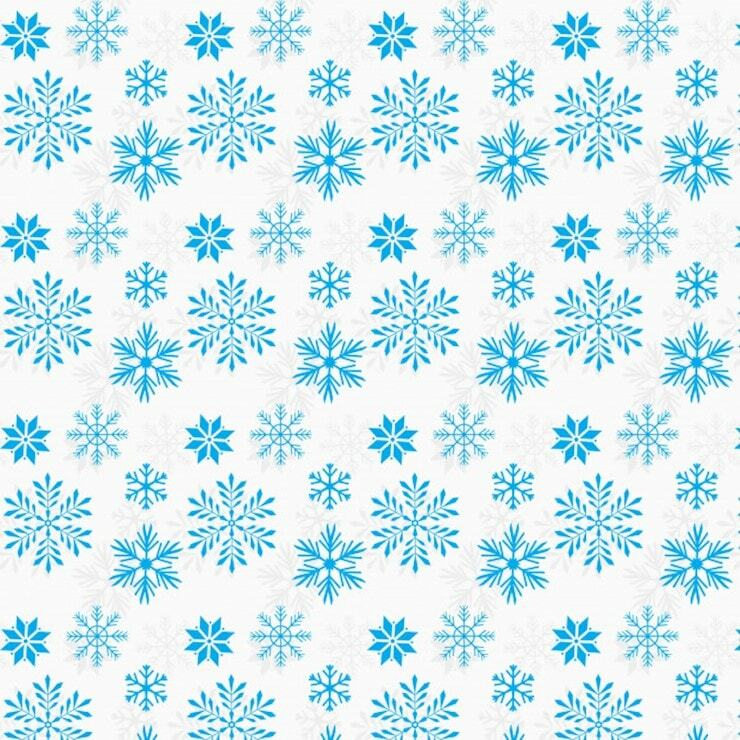 Search no more. 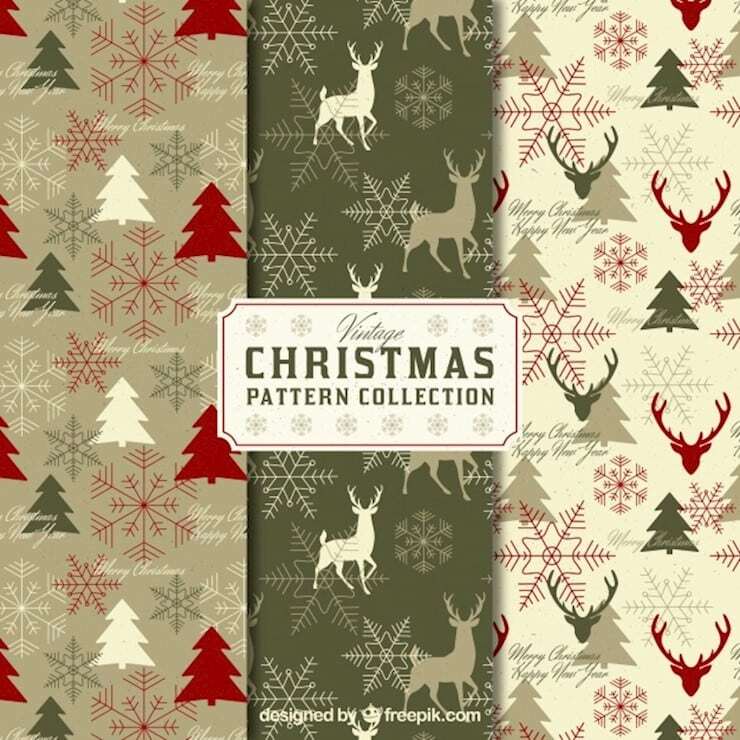 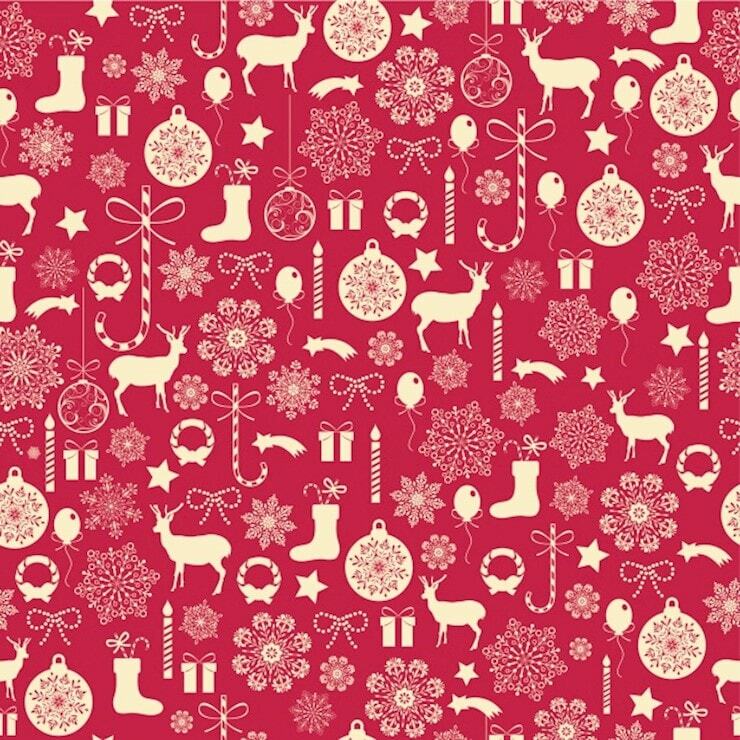 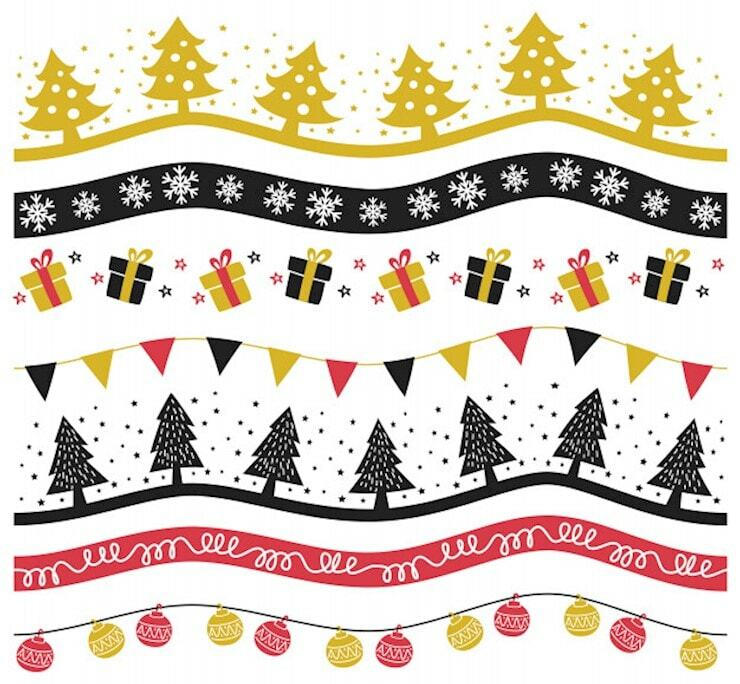 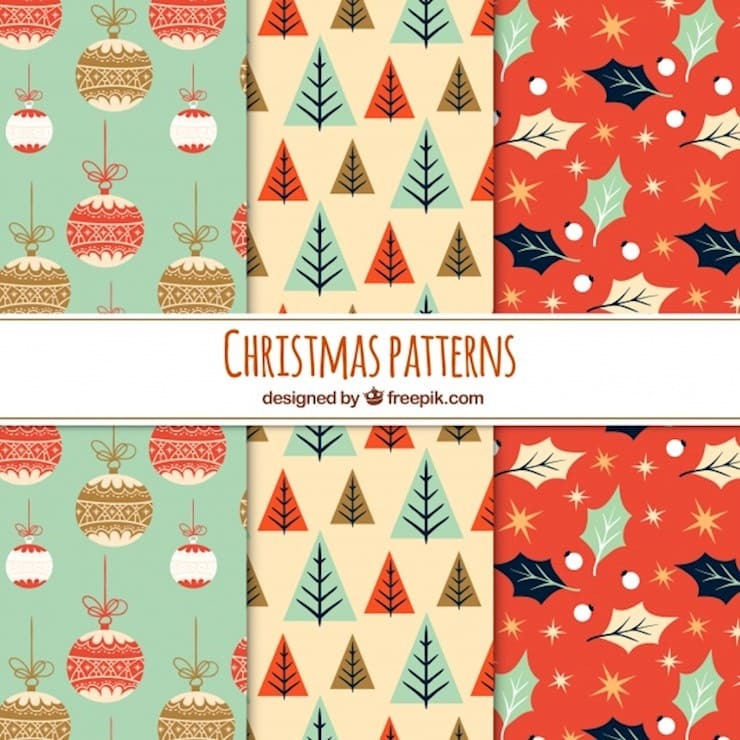 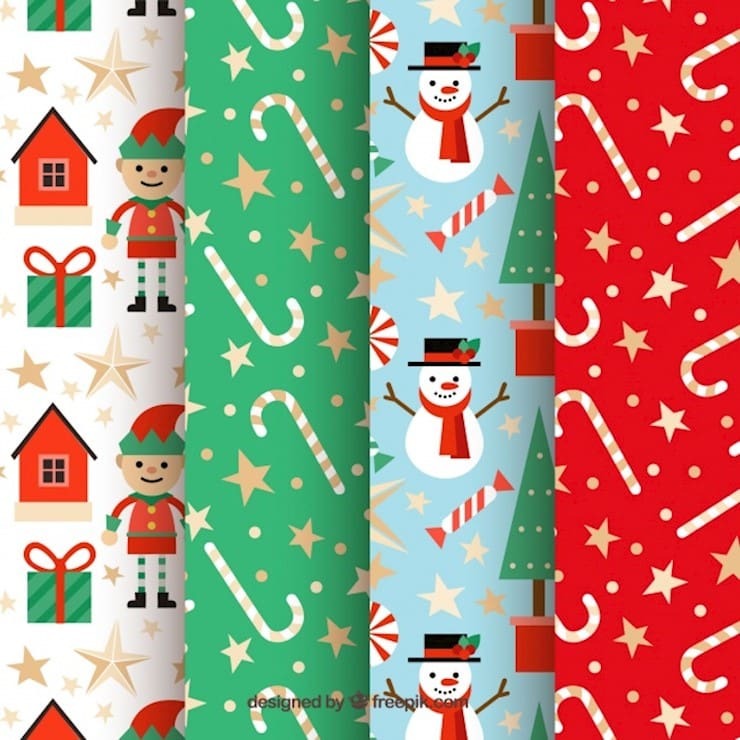 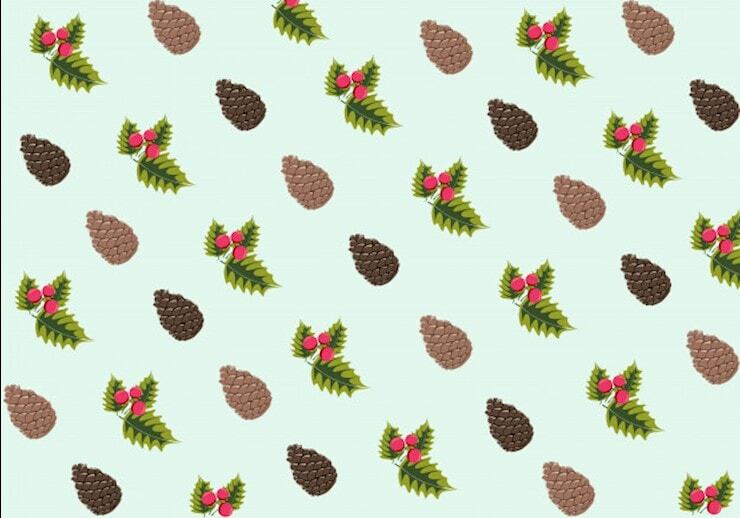 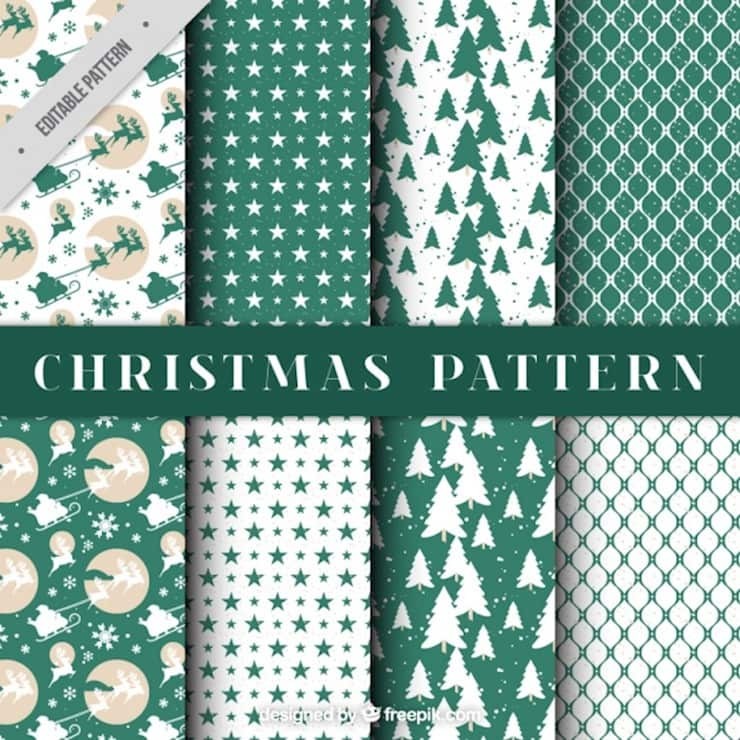 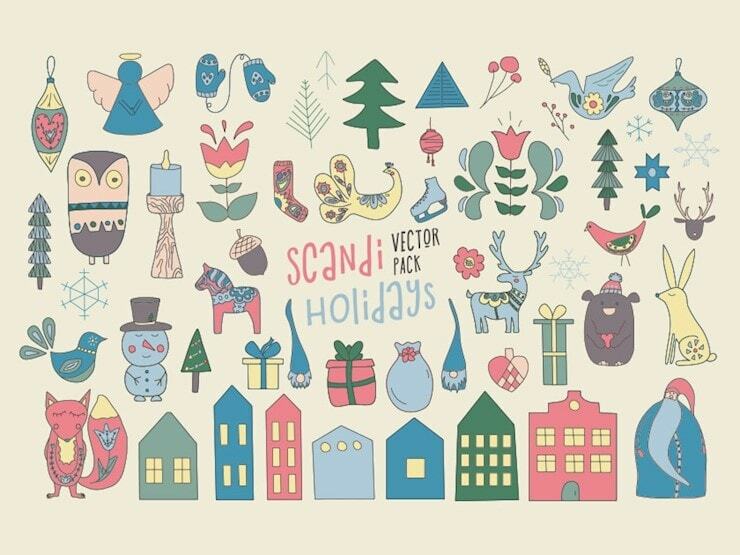 We have collected 30 free Christmas patterns to make this holiday for you. 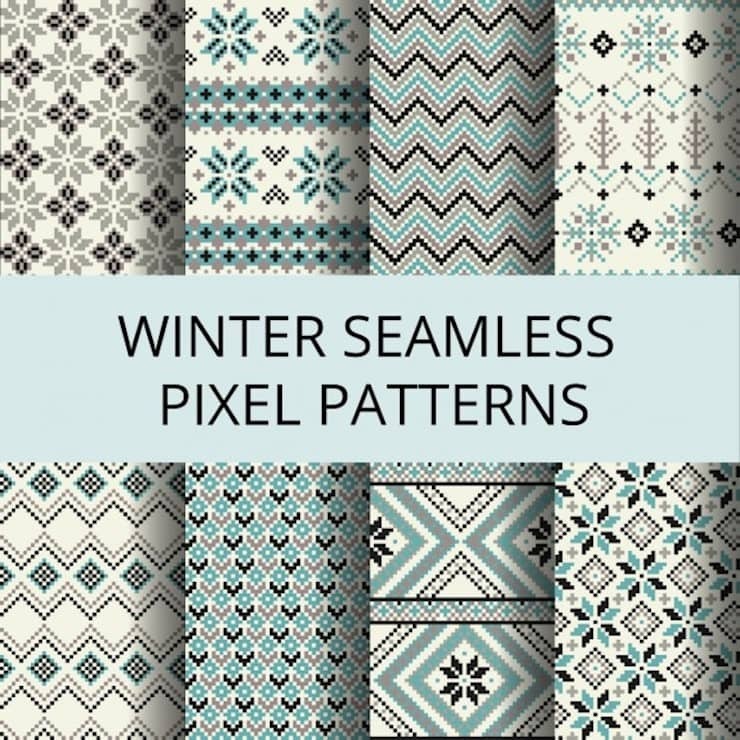 You can use these patterns as desktop wallpaper, background for website or postcard, flyer, invitations, posters, and any other projects you are working on. 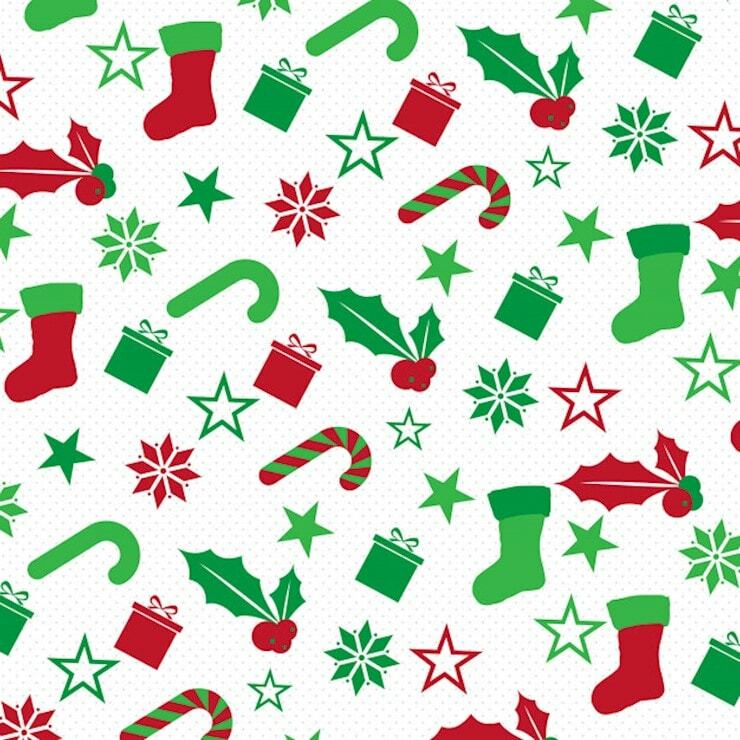 Celebrate this Christmas with true holiday spirit. 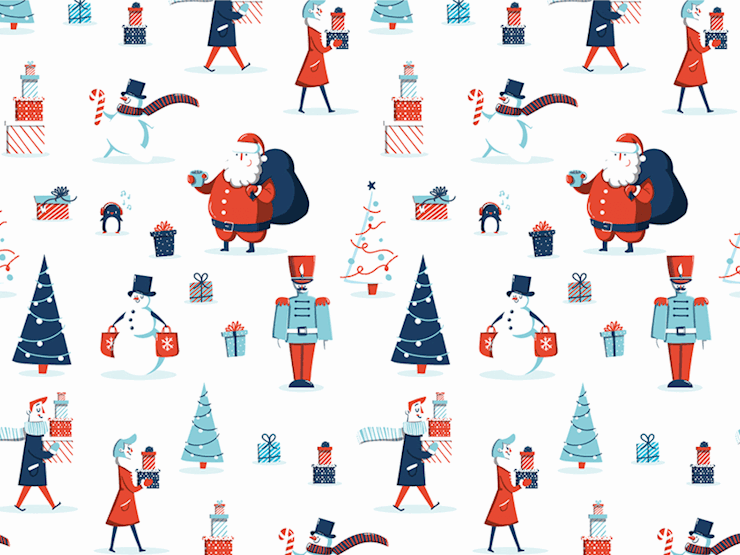 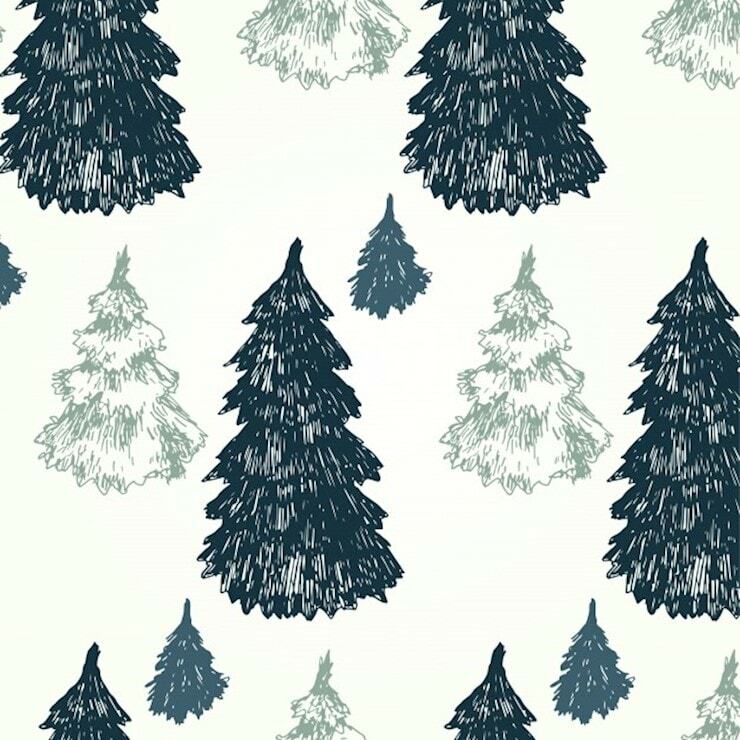 You can print one of these patterns and use them a wrapping paper for your gifts. 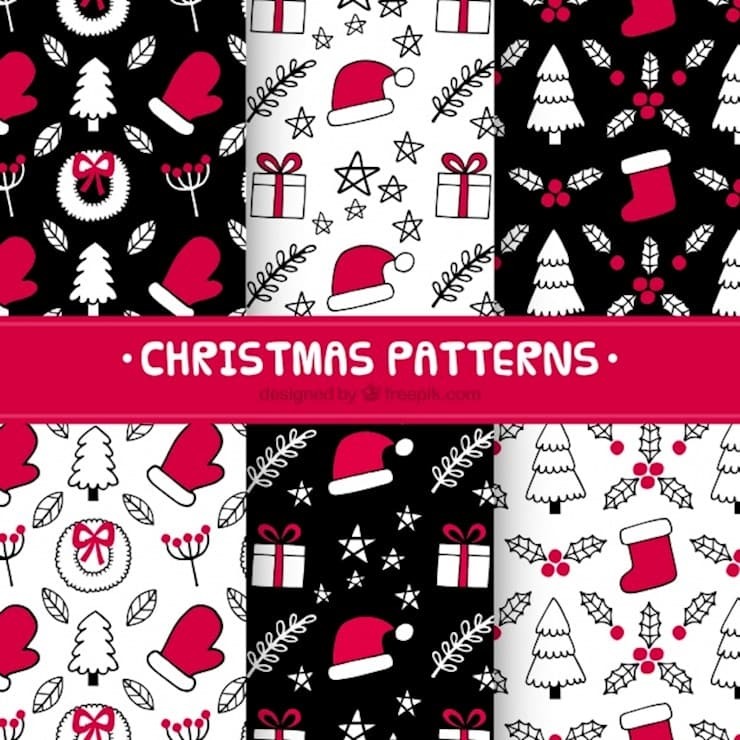 So, scroll down and see the collection of free Christmas patterns! 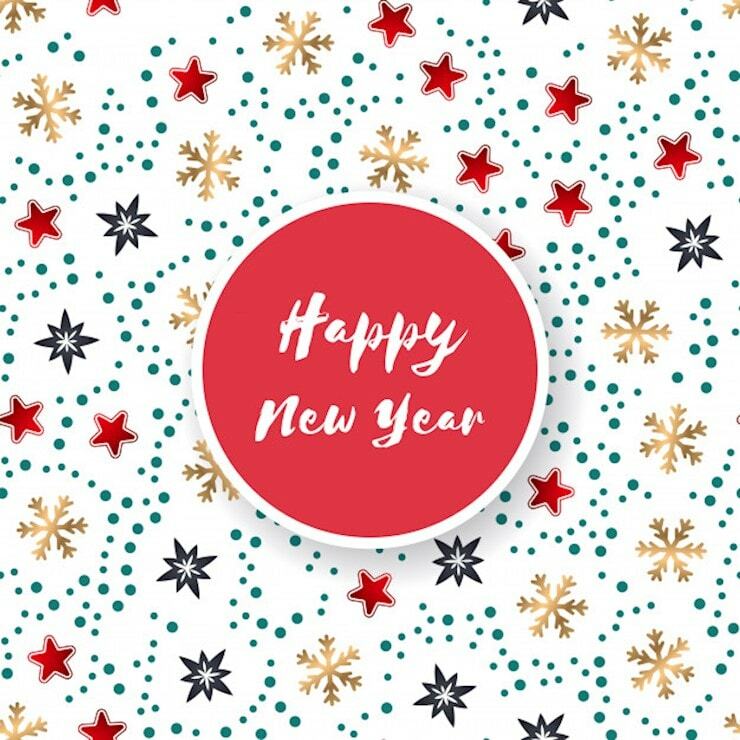 If you have found it useful let us know and share with your friends on social media! 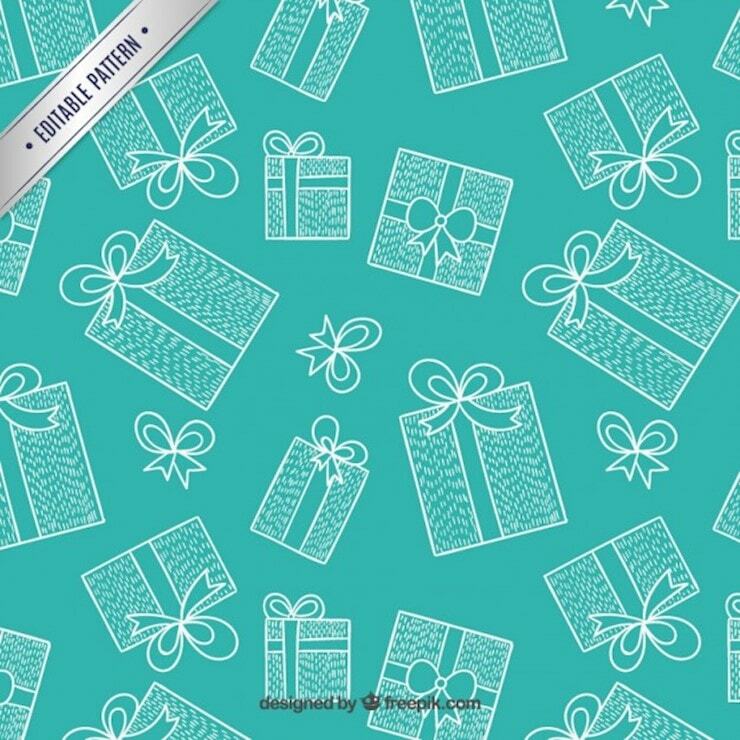 Maybe you want also to check 40 GORGEOUS GIFT TAG DESIGNS WITH FREE PRINTABLE PSD GIFT TAG TEMPLATES. 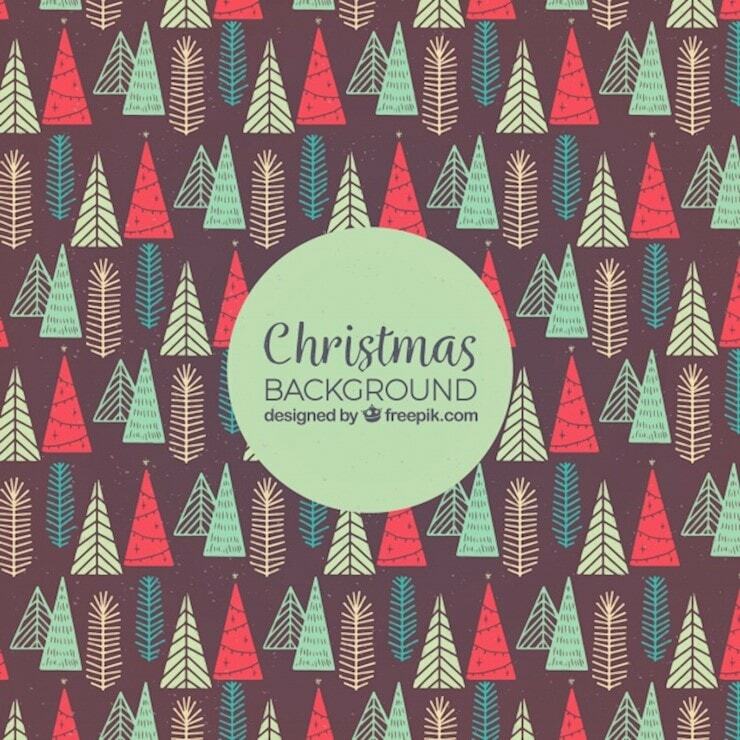 Also, don’t forget to subscribe for more daily snippets of creative designs!